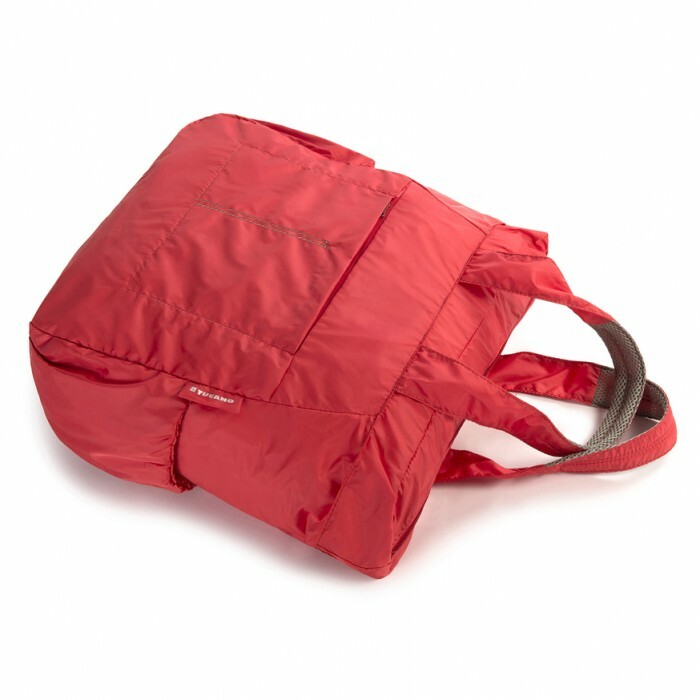 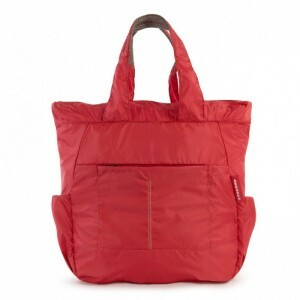 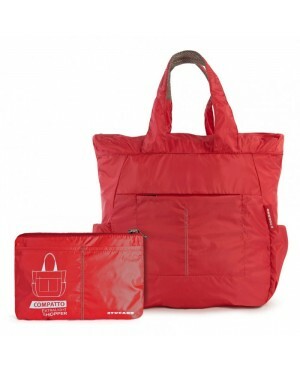 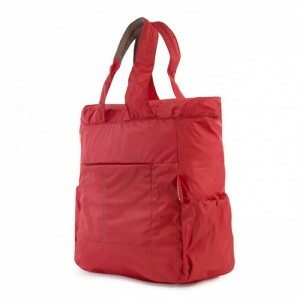 Super-light and versatile, Compatto XL Shopper will become your faithful companion on city shopping trips. 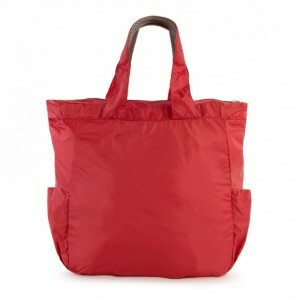 It is always ready to be transformed from a small pouch into a shopping bag with a simple action, and resolves all your space and carrying problems. 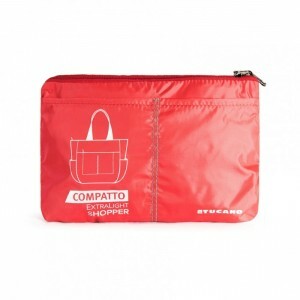 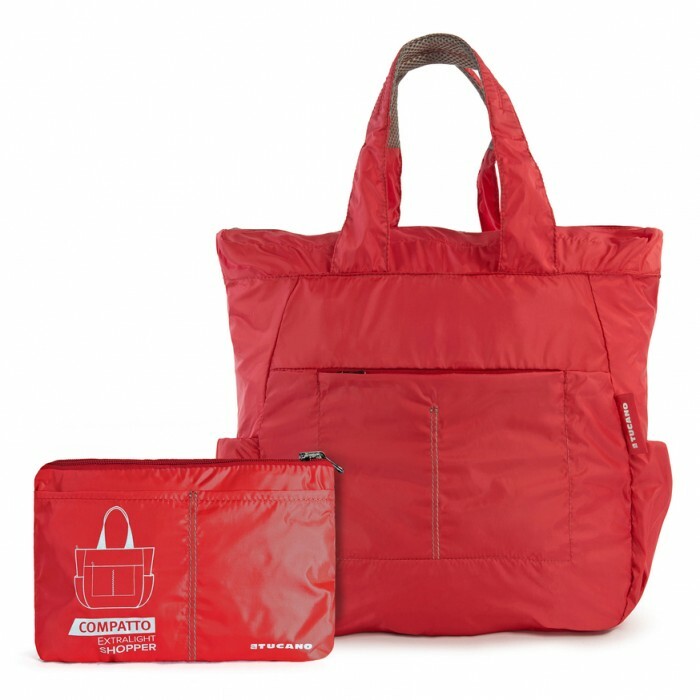 The water-resistant treated nylon means that Compatto XL Shopper is the best choice to carry and protect all your purchases in both good and bad weather.